Subiz is live chat software with many special features which can improve you e-commerce sites as well as your revenue considerably. Specifically, you can imagine that Subiz is kind of a chat tool where you can answer the questions, interact and solve problems at speeds of your computer's Internet connection. However, unlike other softwares which are designed not just for your business, Subiz have the ultimate goal is to boost your sales figures and guarantee your business success. What is SUBIZ used for ? Subiz gives you the chance to take the initiative to contactcustomers to support them or create their demands for purchasing before their leaving. For example, in a clothes shop, you are wondering buying a jacket or not because you are not sure about the size. And then, a smiling saleswoman shows up and asks if you need help. All the concerns are out of your mind and you will be willing to buy this jacket. While online website normally cannot assist customers like that, Subiz is a perfect solution for your website to turn into a real shop in real time just by some clicking and typing. Your clients will feel like they are talking to a real person, not an inanimate machine. With Subiz, you don’t have to worry about your visitors leaving due to not finding the right products or not receiving the appropriate support timely. I dislike the default color of SUBIZ’s chat widget, how to change it ? Come to Dashboard >> Settings >> Chat widget >> Theme . On the right hand-side, you can choose the 5 given colors or customize which color you like. In this part, you can choose the widget’s position on the left or right. How can I set logo on widget ? Log in Dashboard >> Settings >> Chat Widget >> Theme. In the third part on the right, click to upload logo image. Remember that the image’s size must be less than or equal to 200Kb. How to change Facebook, Twitter’s address ? 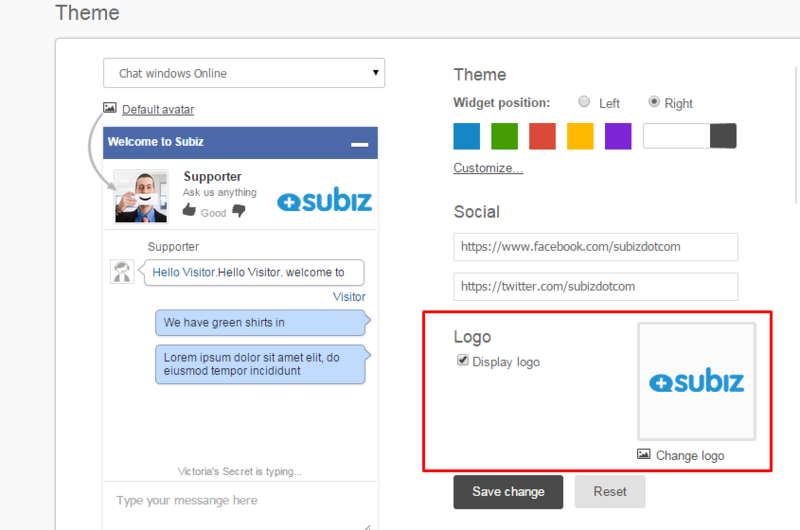 I want to set online, offline button when customers click into it, the chat widget will appear. How can I change my avatar ? 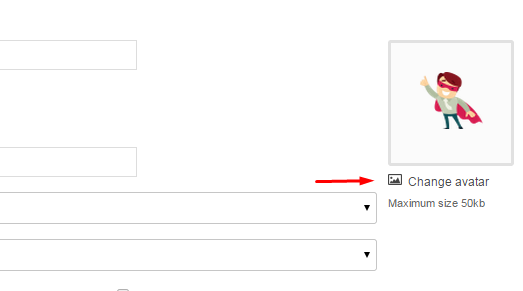 How to create form for customers to fill name, email, telephone…? Come to Dashboard >> Settings >> Chat Widget >> Enable chat survey. Why do my departments not display on chat window ? Because you did not enable department to display on Settings. 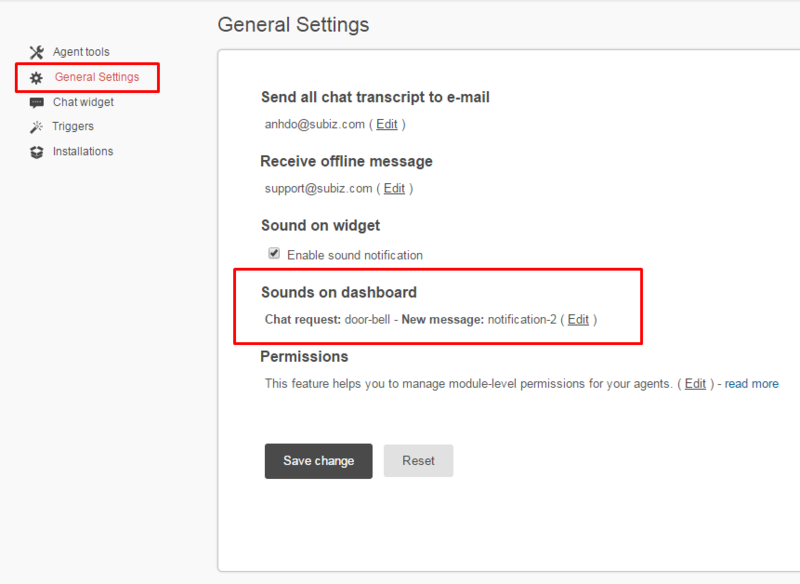 You log in to Dashboard >> Settings >> Chat Widget >> Require Department..
Why I can not customize the text in the chat survey ? Because you are in Auto Detect mode in Language setting Chat widget. , you need to switch language on chat widget settings into a certain language (English, French, Vietnamese…). I have finished installation Subiz Live Chat what I have to do next to chat with my visitors ? If you have already integrated successfully chat widget onto your website, now you have 2 options to start chatting with your visitors. b. Use IM chat Applications. I use Dashboard to chat, how can I know when my visitors send messages ? In Dashboard, we integrated 3 types of notification for you to alert when you have incoming messages from visitors. 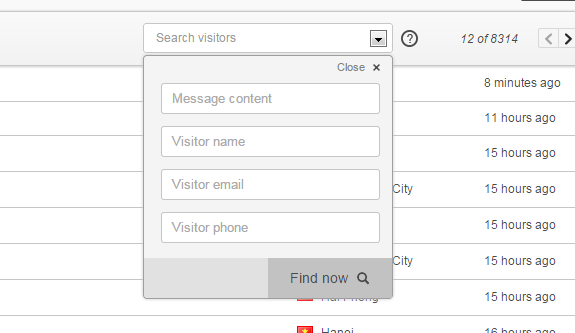 How to save name, email, phone of visitors ? If you do not enable form survey to require visitors to fill in their information, you can ask them during conversation. Are IM clients free ? Yes, they are all free forever. Can I chat on mobile ? Yes, you can use many applications on any mobile devices on Windows, Android, MacOS, iOS and web-based. Can I know exactly the number of visitors browsing on my website ? If you are using premium packages, you can see all of your visitors on list chat. If you are free account, that’s impossible because your chat list is limited by concurrent. b. Idle : The visitors who do not take any actions such as watching, clicking...in your website within 5 minutes. How can I invite visitors to chat ? b. Automatically: If you are in premium user, you can use Trigger as a tool to invite visitors to chat proactively. Can one account install for several websites ? Do we need to download anything ? No, you just need to paste embed code into your website’s source code. Where can I get embed code ? Where can I get licence ID ? 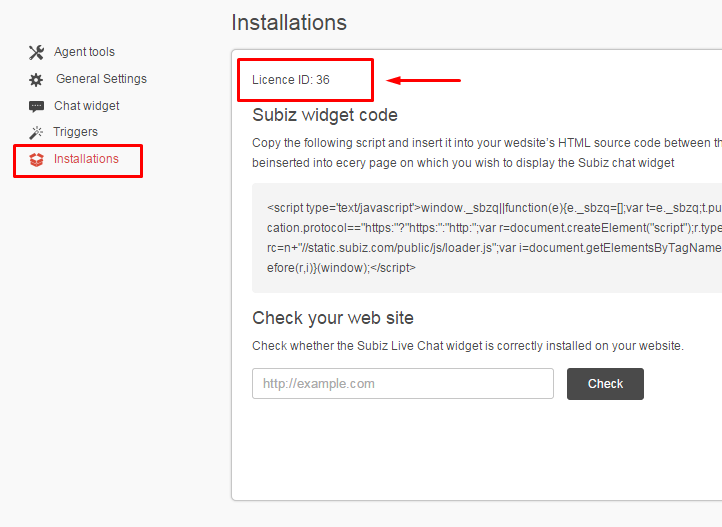 The licence ID is very important for you to integrate SUBIZ Chat onto Wordpress or Joomla sites. Why am I disconnected from Dashboard? You can customize in Settings > General Settings > Sounds on Dashboard. How can I search for an exact conversation in chat history? There are 4 criteria to filter your chat history so that you can find out the conversation you want to search for. Where should I start the registration? What should I do if I do not receive activation e-mail? How can I retrieve my password ? "Your monthly conversation budget has been exceeded. Please contact us to continue." What does it mean ? This means your account has reached the limit for the number of monthly conversation allowed for free plan. What is the difference between Free and Premium plans? How many plans are there ? Yes, of course. After registration, you will use the 30-days trial period. During this time, Subiz let you experience all the features like Standard package. In addition, you can create 100 agents in maximum. How is Subiz's free plan ? Can I change package at anytime ? Yes, absolutely you can also change the number of agent anytime you want. How can I upgrade account ? Agent is an user who log into dashboard to chat with your website's visitors. Each agent will have their own account to manage. Your admin account is also an agent which have rights to manage normal agents and edit their permission. How can I change the payment's information like my credit card...? No problem. Contact support@subiz.com to get the purpose.